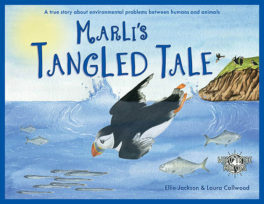 A perfect story for your own little Wild Tribe Hero, this inspiring and gentle book is the first in the Wild Tribe Heroes series and is based on a true story. 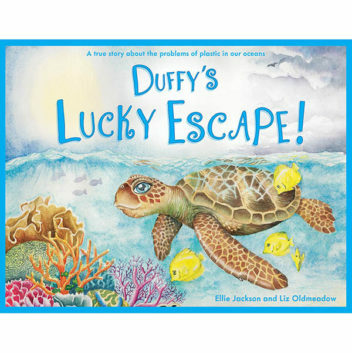 Follow Duffy the Sea Turtle as she has a lucky escape from the harmful effects of marine plastics in the Great Barrier Reef. 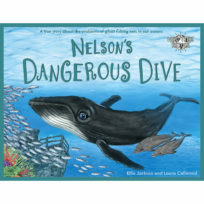 Perfect for a bedtime story and to share with your school.